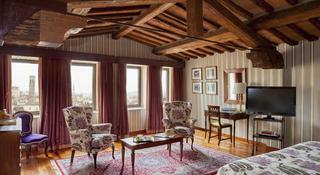 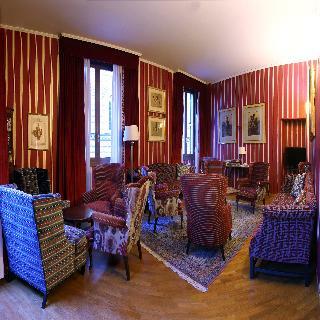 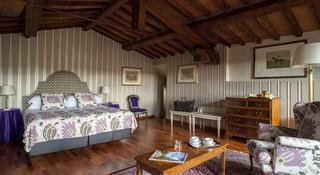 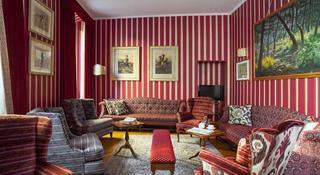 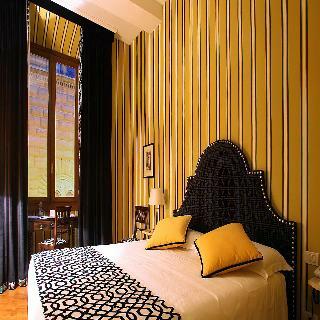 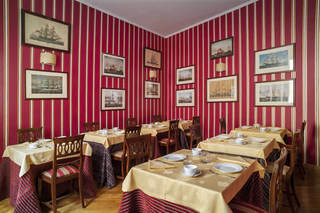 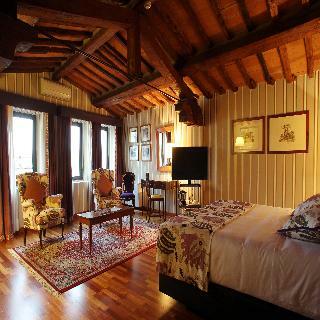 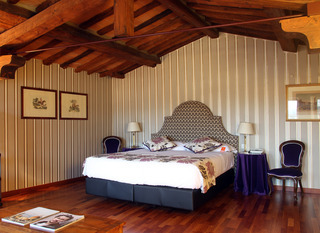 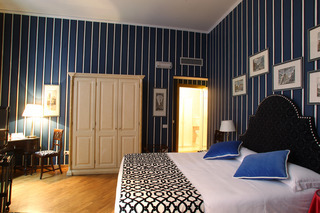 This hotel enjoys a stunning setting amidst the rich culture and history of Florence. 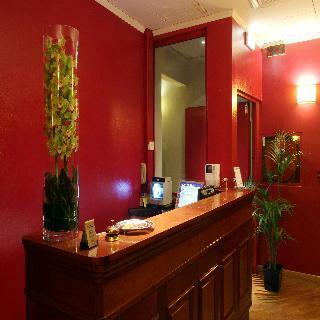 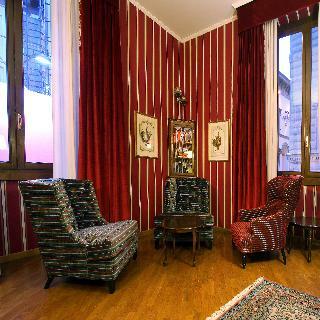 The hotel is located on one of the most elegant and peaceful streets in the city, yet is close to the heart of the entertainment. 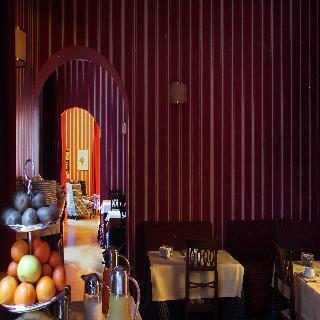 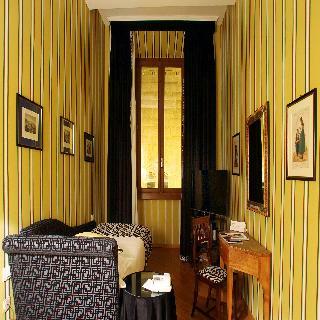 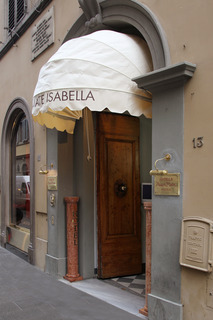 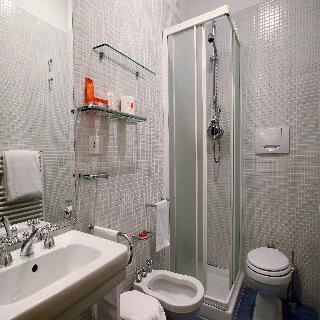 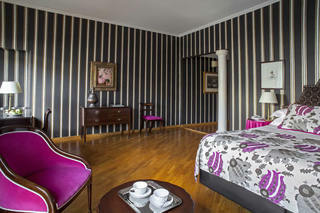 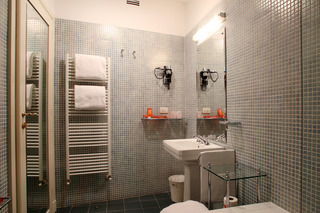 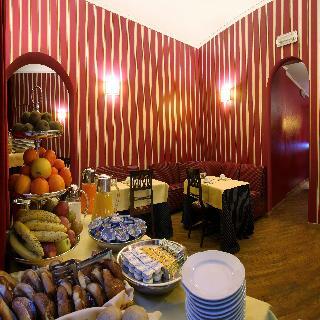 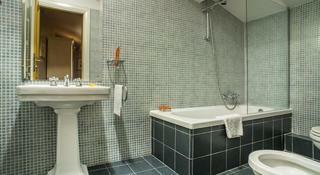 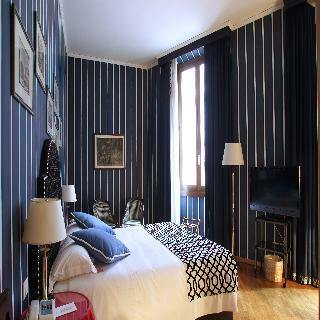 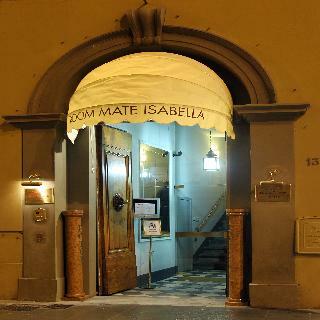 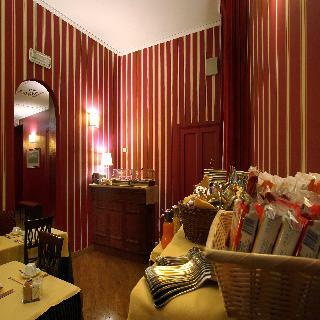 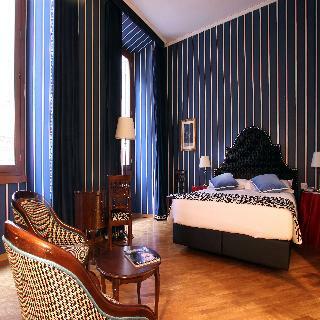 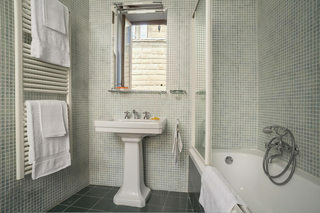 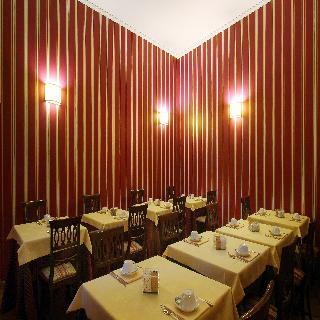 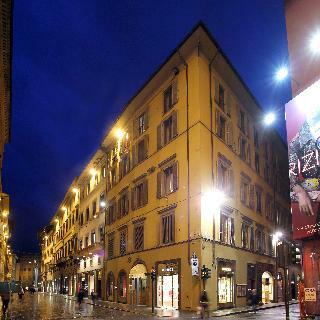 The hotel is situated within easy access of Chiesa Santa Maria Novella, Palazzo Vecchio and Ponte Vecchio. 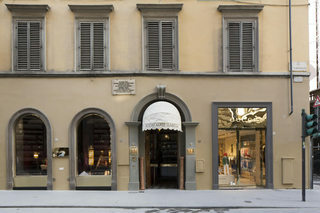 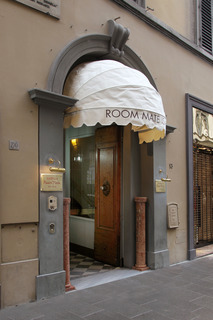 The hotel is located just a short distance from the Galleria degli Uffizi and Duomo Santa Maria del Fiore. 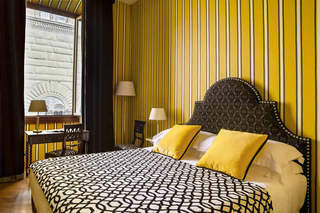 This city hotel welcomes guests into a world, where a unique blend of tradition, elegance and contemporary chic is sure to impress. 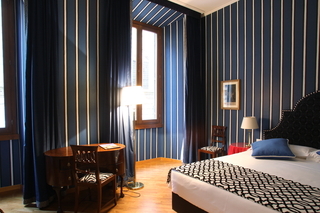 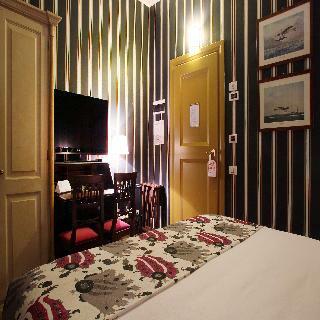 The hotel is housed in a historical building, dating back to the 19th century. 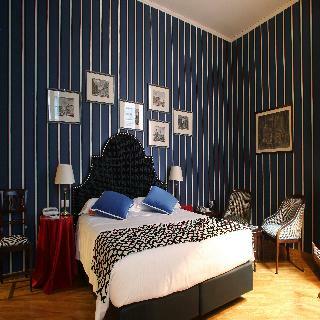 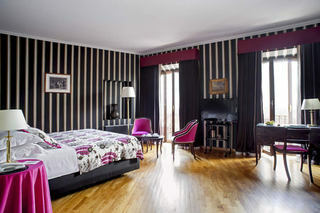 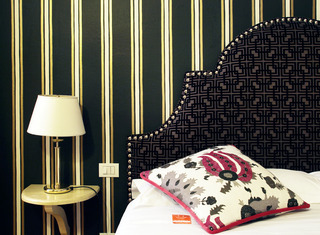 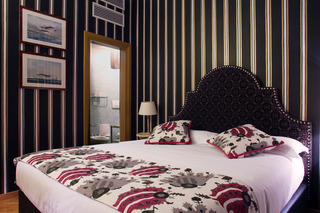 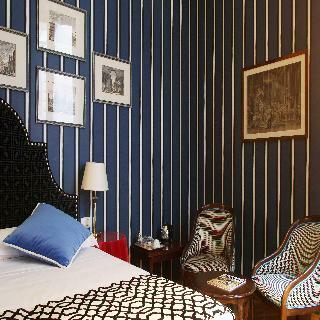 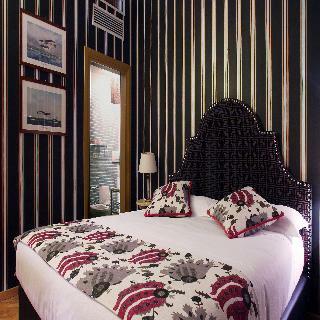 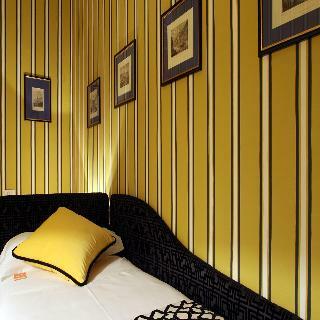 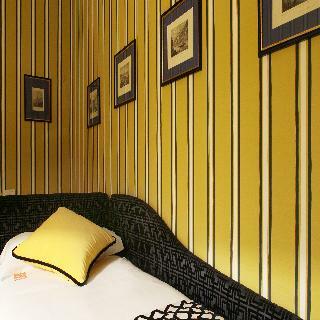 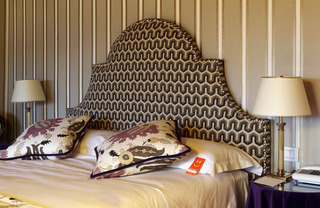 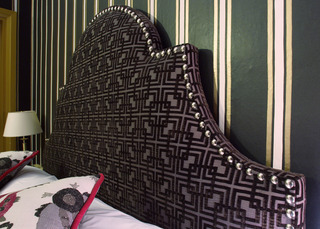 The guest rooms are superbly designed, exuding classical elegance. 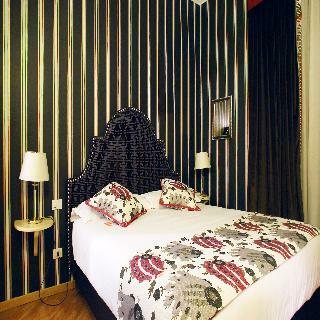 The hotel offers exemplary facilities and services, ensuring a relaxing stay for every type of traveller.